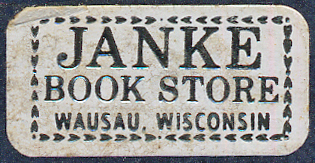 Established in 1874 and purchased by Carl Janke after his U.S. Army discharge from World War I in 1919, Janke Book Store is recognized as an institution in Wausau. 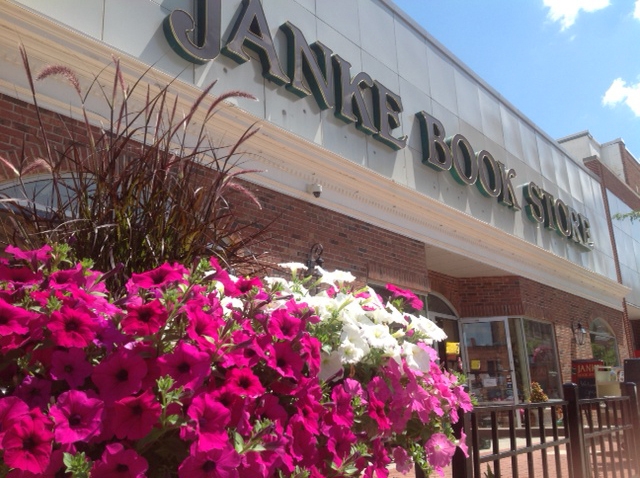 Janke Book Store has held true to the adage of founder Janke that an independent bookstore's success is founded on providing far more than books to its customers. 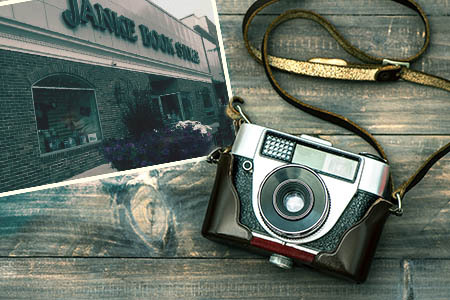 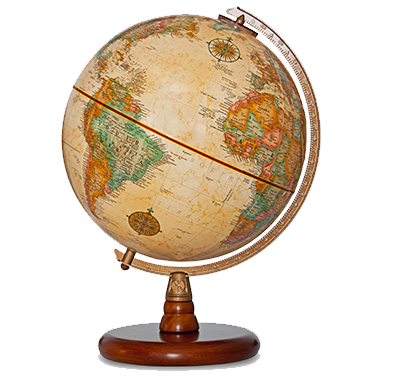 From the days of horse and buggy to today's fast paced, computerized generation, Janke Book Store offers the widest selection of products and services featured, along with a comprehensive slideshow, on our PRODUCTS page, to its valued customers. 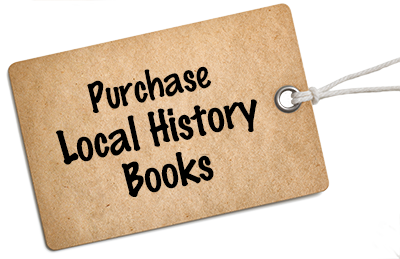 Janke Book Store also carries a largely exclusive line of LOCAL HISTORY BOOKS which provide fascinating reading! 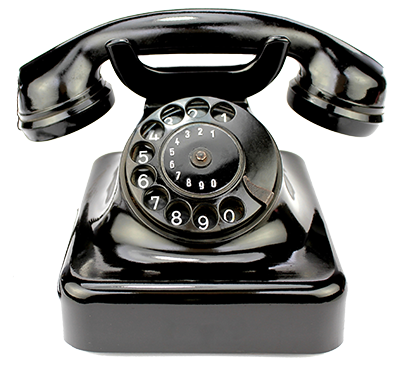 Inquiries regarding other books and items in our store can be made by phoning us at 715-845-9648 or e-mailing us at esox5@charter.net.